A movement is underway to dilute U.S. patents, which have recently been the object of unprecedented criticism. U.S. policymakers lack clear guideposts for evaluating this criticism. Further, some emerging economies are at a crossroads in deciding how to treat proprietary technology, and they look at this U.S. debate through the prism of their own history and economic pressures. 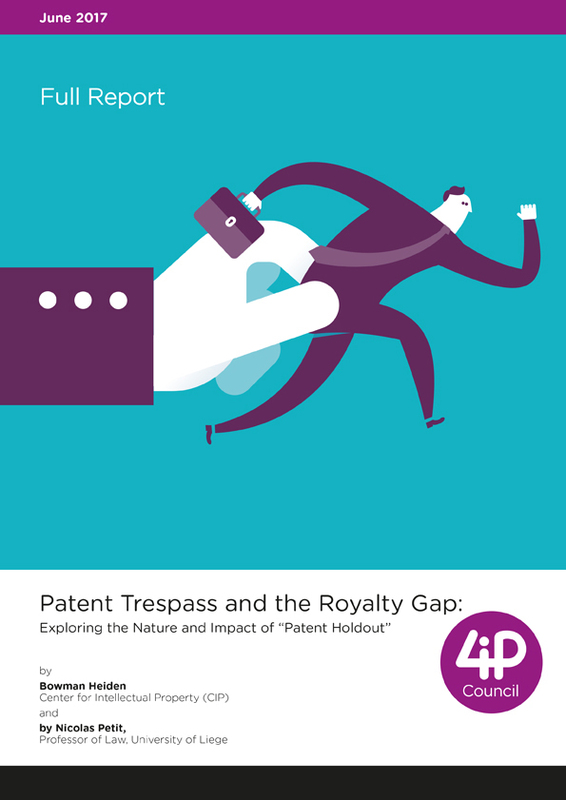 This Article defends robust patent rights based on evidence about the relationship between patents and innovation. 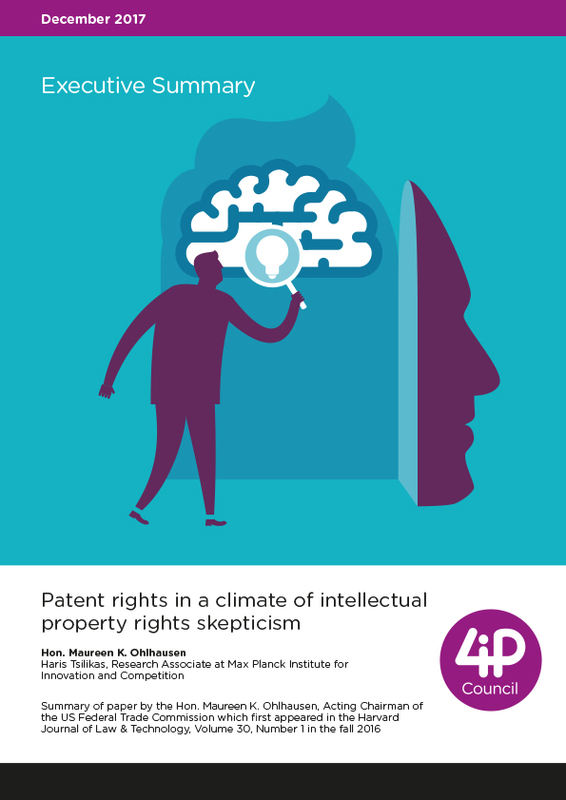 Given the rich innovation in markets where claimed patent-related problems are most prevalent, the cautious, informed and correct response is incremental, targeted adjustment. Patents should remain a central feature of U.S. technology policy. 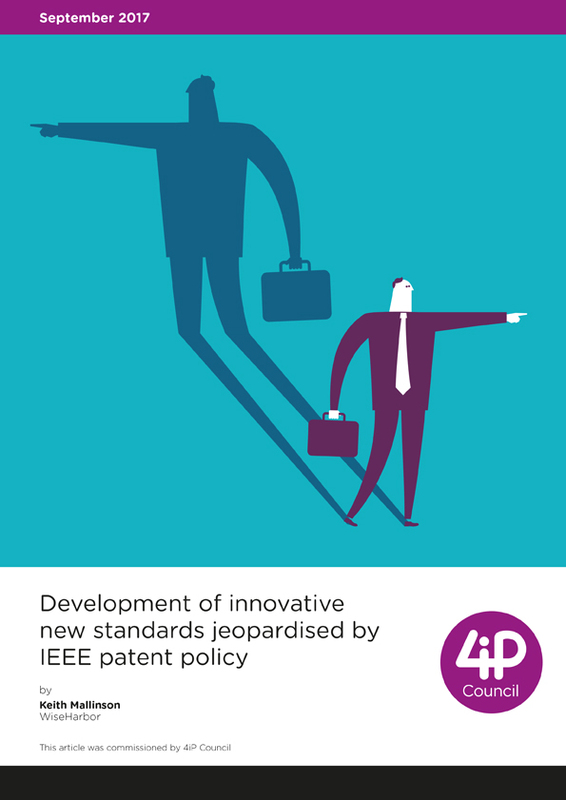 This paper assesses the practical impact of changes made by the IEEE to its patent policy in March 2015. According to the IEEE, these changes were aimed at protecting implementers from potential ‘patent holdup’. The paper makes an empirical assessment of the most recent available data and demonstrates that a large proportion of technology contributors to IEEE standardisation efforts are unwilling to provide 'positive' Letters of Assurance and are not being willing to grant access to patented technology under the terms of the IEEE's new patent policy. As a result, delays in adopting or implementing IEEE standards and litigation are foreseen, unless clarity and certainty around licensing terms are restored. This paper reviews the meaning of holdout in mainstream economics. This inquiry leads to an unexpected discovery: holdout is a term of art that invariably defines the conduct of a property owner, not the conduct of technology implementers. On this basis, a discussion is opened on the possible policy impact that the choice of a concept like “holdup” had on policy makers, as opposed to “holdout”. The study is based in part on a cross-sectional investigation. Throughout 2016 and 2017, the authors conducted qualitative interviews with five industry stakeholders on both sides of the patent spectrum, namely SEP holders and SEP implementers. 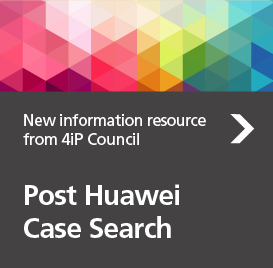 This paper first summarises the Huawei judgment and what Huawei decides in practice relating to the availability of injunctive relief for SEPs. The principal national case law since the Huawei decision is then reviewed. 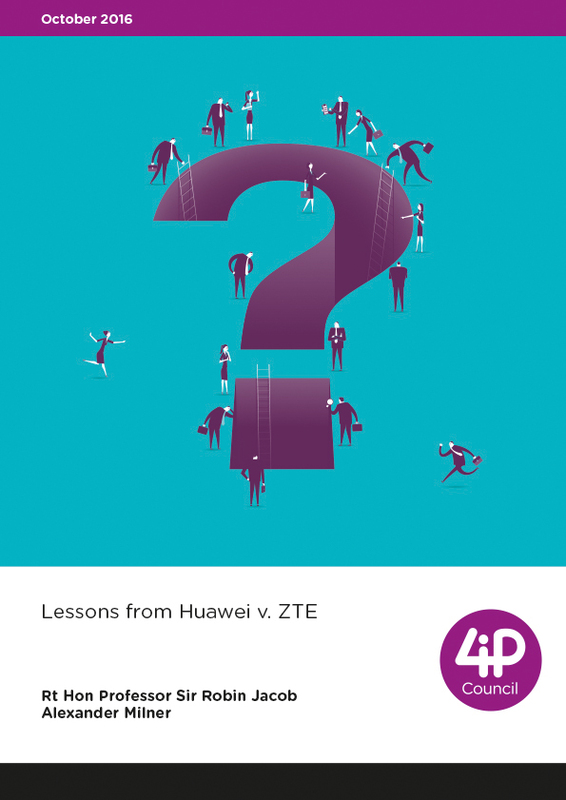 Finally, some matters left unresolved by Huawei are examined and the authors consider whether further action by the Commission is necessary, including in the context of the pending review of the IPR Enforcement Directive (“IPRED”). The authors consider whether it would be desirable for the European Commission to issue some form of official guidance, notably on the steps that patentees and implementers must take, respectively, to obtain or avoid an injunction in the context of a FRAND dispute. 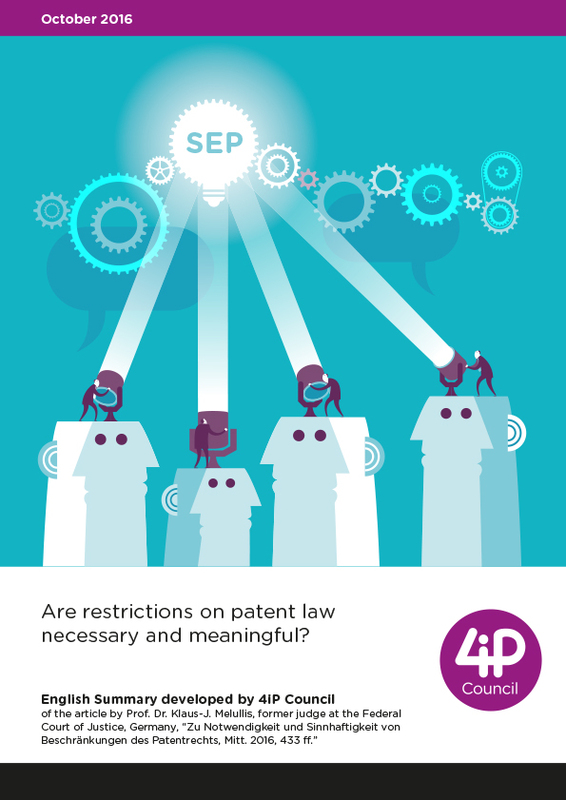 This article critically analyses the arguments put forward that the patent and its enforcement limit competition, differentiating between SEP and non-SEP. It further analyses the potential need for regulatory intervention in the litigation system and the expected consequences of such potential intervention on competition, investments, research and development activities and innovation.